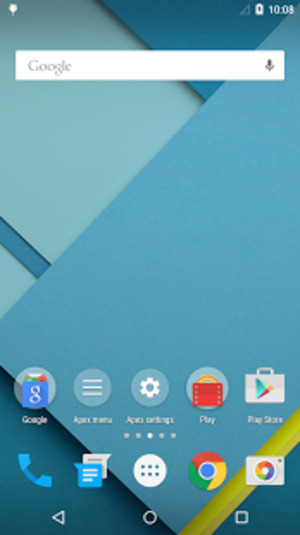 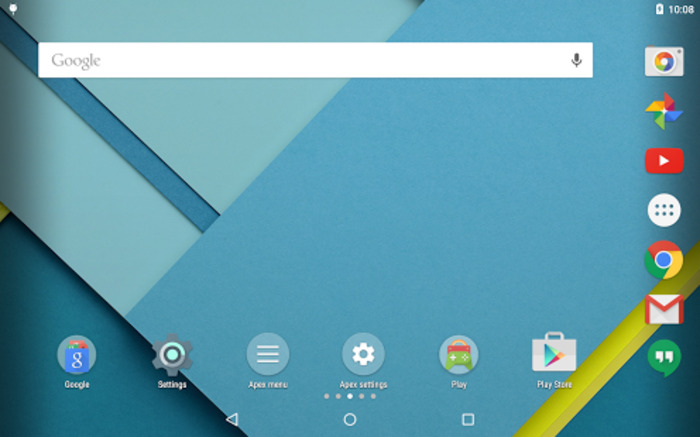 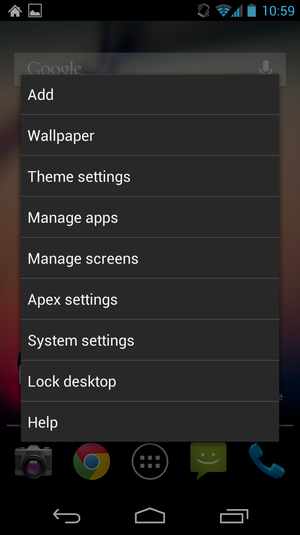 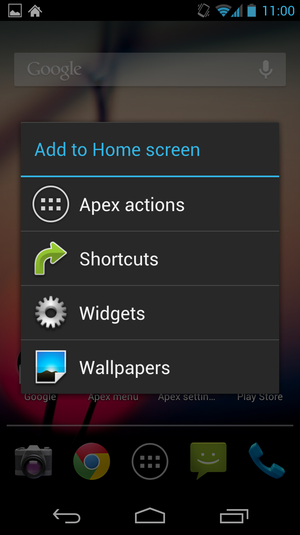 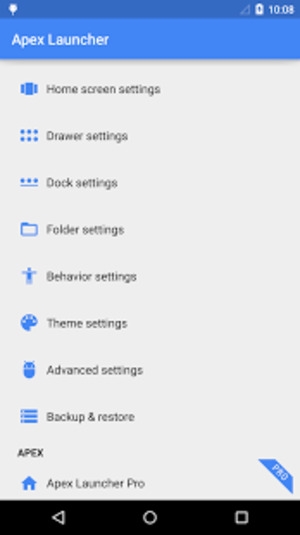 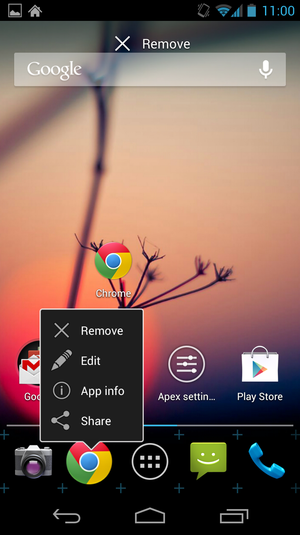 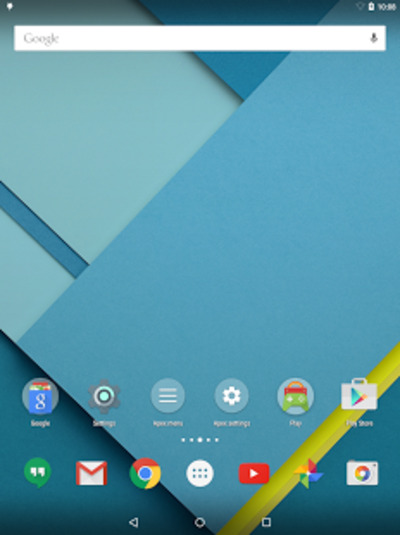 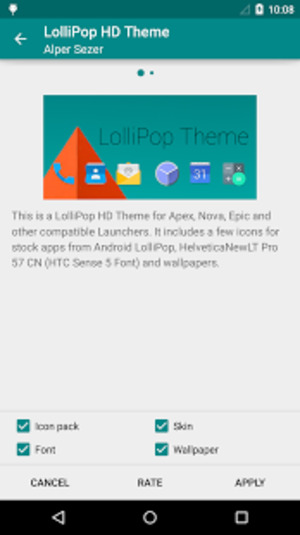 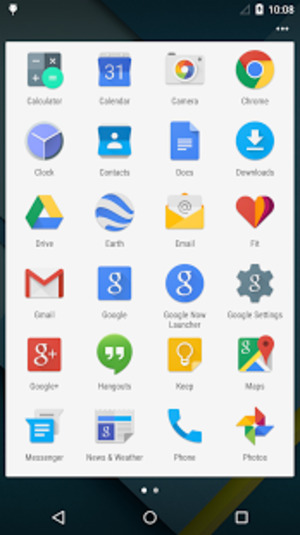 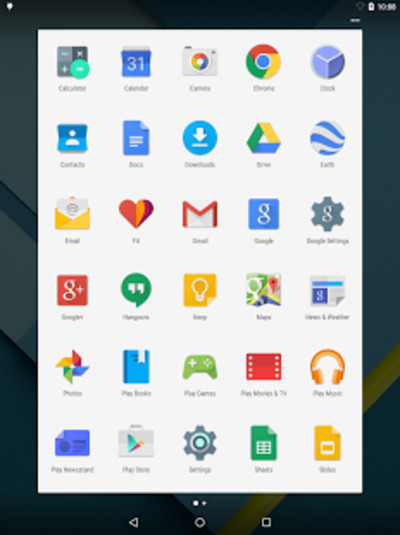 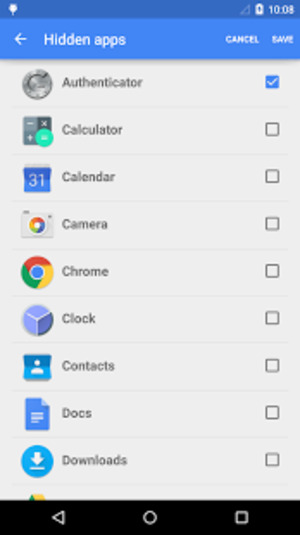 Apex Launcher is an app for Android that belongs to the category Customize Your Mobile with subcategory Themes. 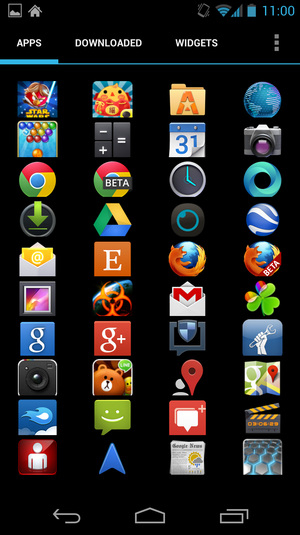 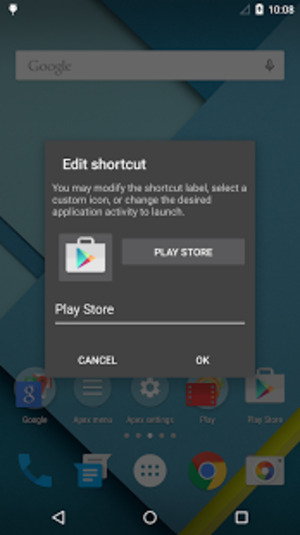 This software is developed by Android Does. 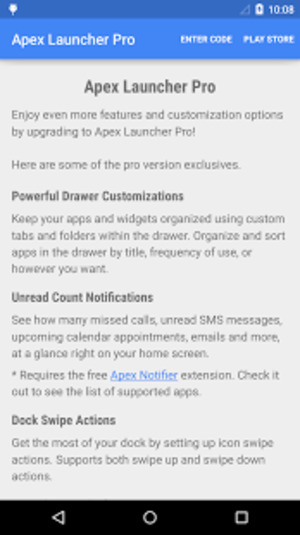 Users who download Apex Launcher usually also like the following apps: GO Launcher Z by GO Launcher Dev Team, Kika Emoji Keyboard by Kika Keyboard Team, Google Now Launcher by Google, Regina 3D Launcher by Nemustech.Android, Tap Emoji Keyboard by Tap! 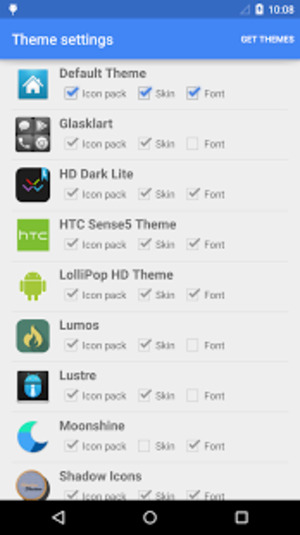 Apps, Font Installer by JRummy Apps Inc.